Microsoft Buys Cloud Gaming Startup Playfab. Microsoft has bought gaming start-up PlayFab for an undisclosed amount as the tech giant aims to further consolidate its revenue stream from the gaming business. The software giant plans to assimilate PlayFab’s gaming services into its cloud computing platform Azure. The company believes that the integration will help developers to build better and interesting games for its customers. The Seattle based Playflab is a highly successful company in its own right, with the company having served 700 million customers through nearly 1200 live games. It also boosts pretty impressive corporate client lists as it includes big names from the entertainment industry like NBC, Disney and Universal. On the revenue front, the startup claims that it processes more than 1.5 billion transactions every day. Commenting on official blog post, Kareem Choudhry, Corporate Vice President of gaming at Microsoft, stated that integration between Azure and Playfab will help in leveraging the power of the intelligent cloud and thereby entertaining millions of avid gamers across the world. Microsoft is, of course, not a novice in the multi-billion dollar gaming industry. It has highly successful gaming brand in the form of Xbox, which has been dominating the video gaming industry for almost two decades. Over the years, it has also built a strong cloud computing brand through Azure. 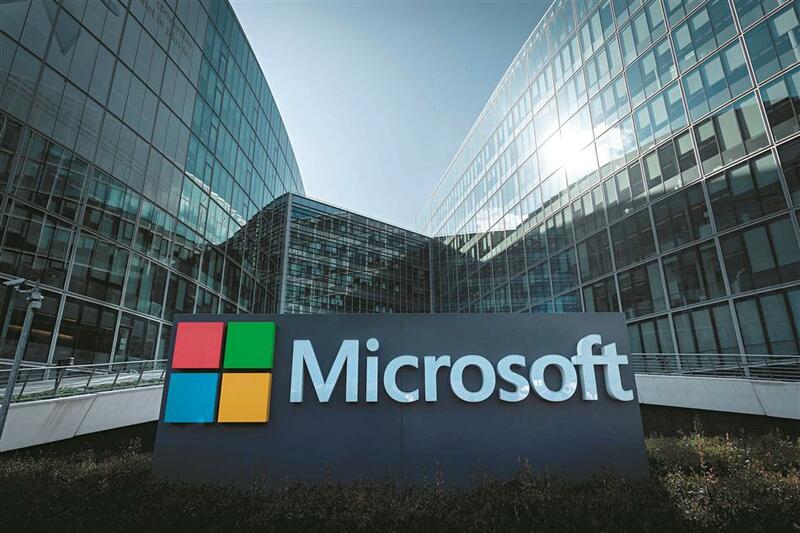 The software giant is known to be making strategic tie ups with various companies, including well-known startups, to promote Azure. PlayFab’s acquisition marks Microsoft’s second big acquisition in the New Year, with the company having recently acquired flash storage firm Avere Systems. It had also acquired VR Social Network Startup AltspaceVR in October last year. Like other tech giants like Google & Apple, Microsoft keeps acquiring highly promising startups in a bid to consolidate its various key businesses.